Don’t miss your chance to meet “Mr. 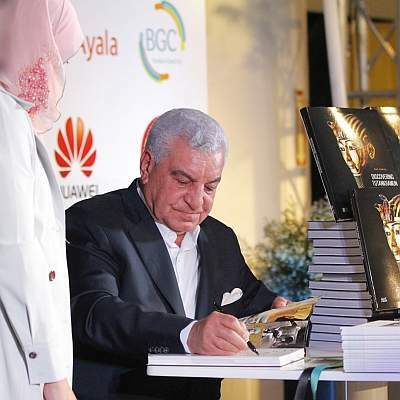 Egypt” himself, the renowned Egyptologist and former Egyptian Minister of Antiquities, Dr. Zahi Hawass. 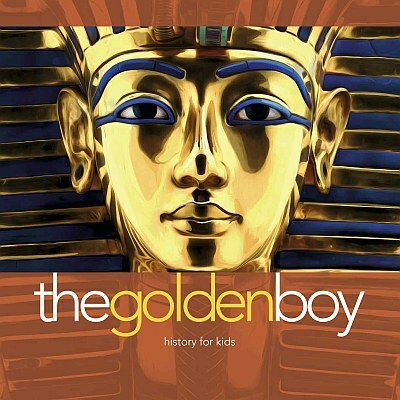 On Thursday 14th January at 11am, Dr. Hawass will be signing copies of his new book about King Tut, The Golden Boy: History for Kids in the gift shop at The Discovery of King Tut. This book is currently available for purchase exclusively at The Discovery of King Tut, and if you buy a copy during the signing ($25), you’ll receive a free family package (four complimentary passes) to visit the exhibition until May 1st. It’s the perfect opportunity to get the signature of, or a selfie with, one of the world’s best known Egyptologist.